I bet the windows have improved the working enviro. 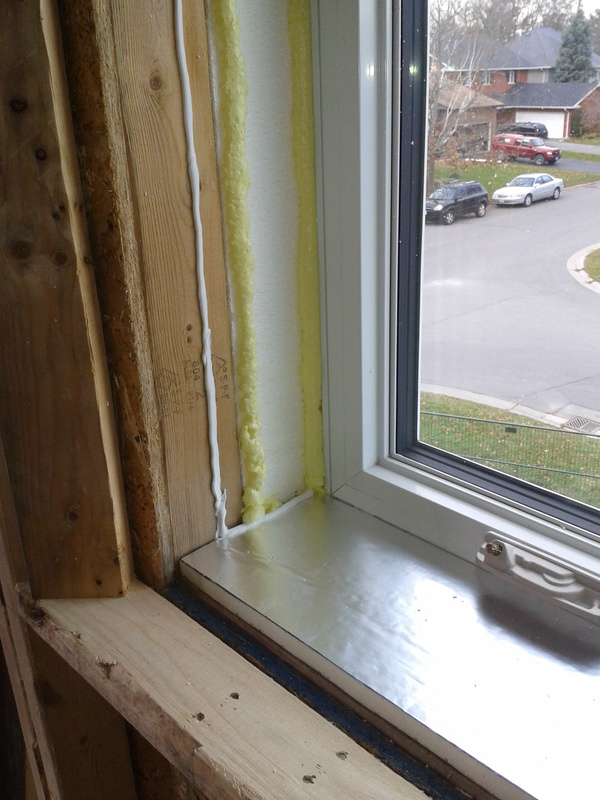 I feel for our crew as they will have a long cold haul until we reach window install stage. 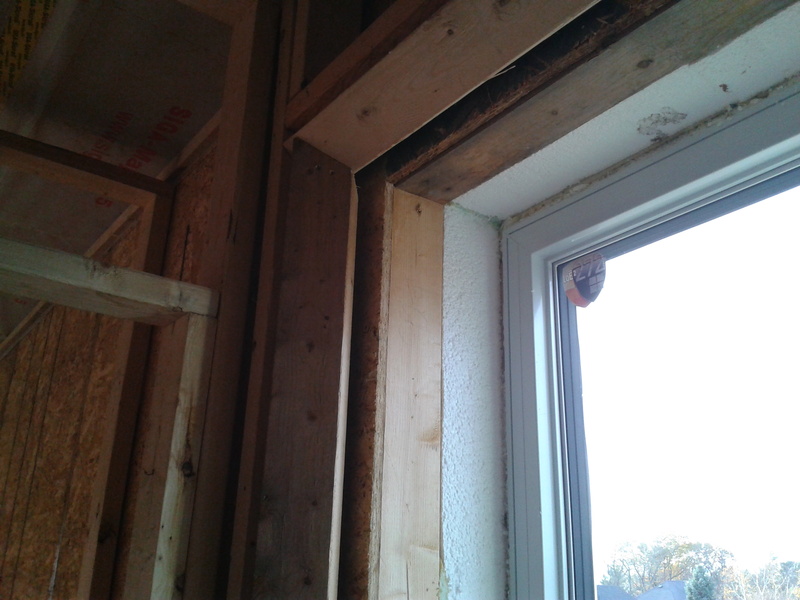 I look forward to seeing more of Kingston Passive House. You may be getting a call or two for some tips as we fumble through our progression. 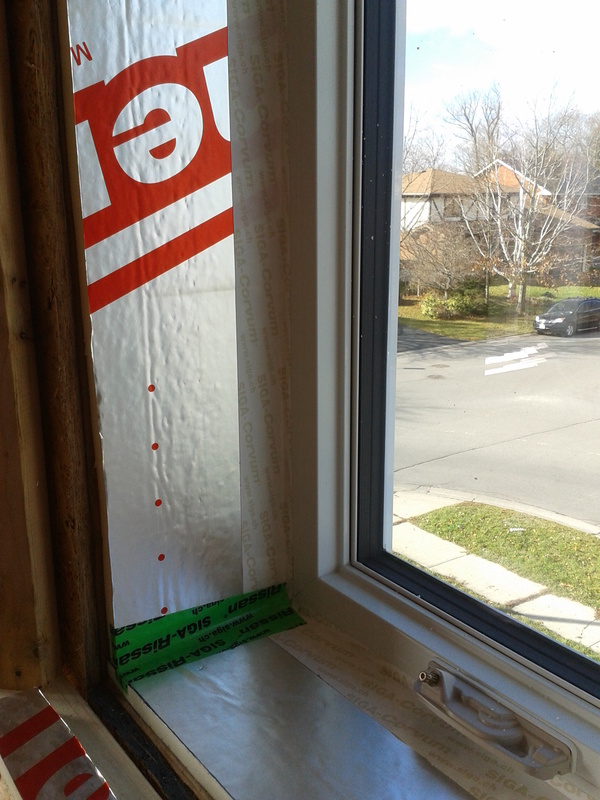 Hi Craig – we chose Fibertec windows for this project. They offer a good mix of performance (on paper) and price. I’ll PM you with more info.